From Bluffview to University Park. 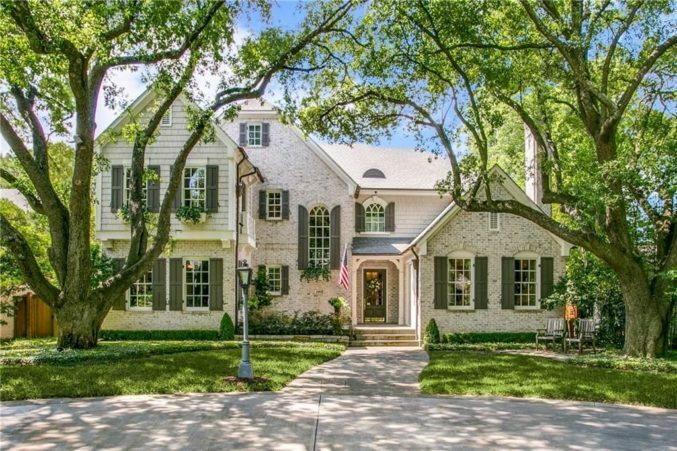 This light and bright traditional has all the trimmings: work in your well-appointed study, relax in your media room with a bottle of vino from the wet bar’s 144-bottle wine fridge, or host friends on the covered patio. 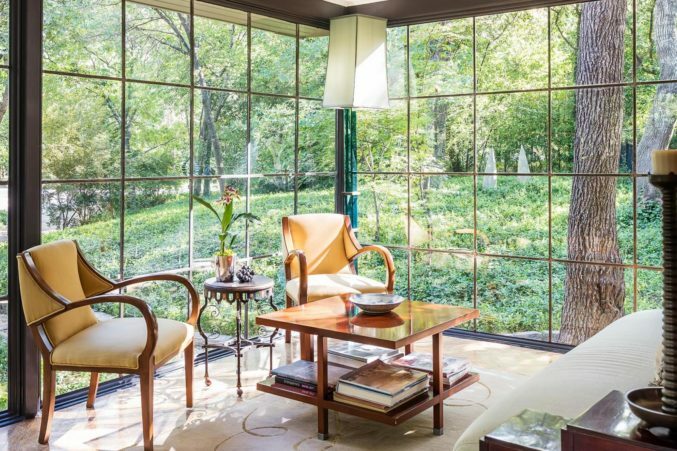 A .72-acre wooded corner lot in Bluffview makes this Bauhaus-inspired, window-wrapped home feel like a private treehouse. With a storage-packed art studio and multiple outdoor living areas, this makes an ideal artist’s retreat. 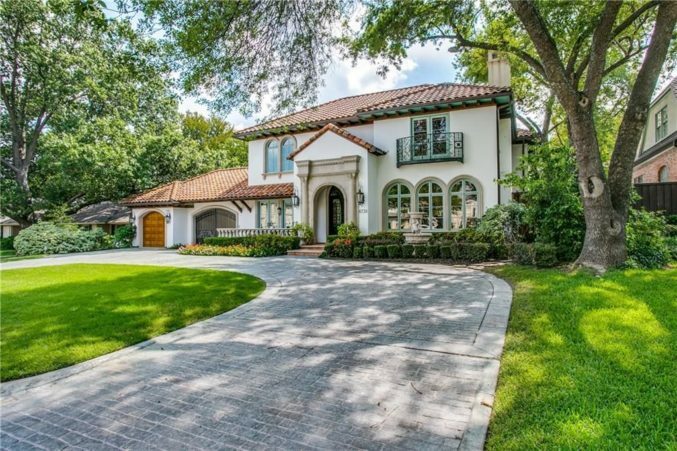 You’ve got a room for everything in this Preston Hollow Mediterranean: five en suite bedrooms, four living areas, a wine room, a craft room, a mudroom, and a wet bar. It also boasts a sport court and a well-appointed patio.